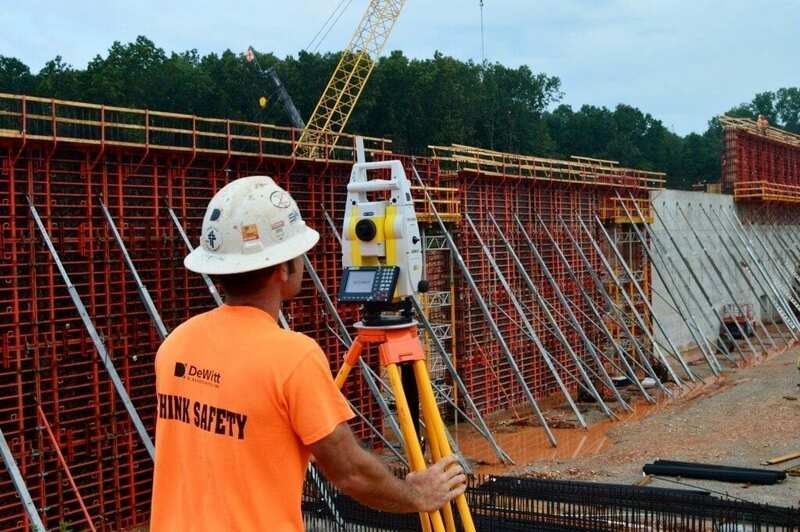 Safety | DeWitt & Associates, Inc. When the workplace is safe, we all benefit. Our team members go home healthy every night. And our clients benefit through reduced insurance costs. We believe accidents are preventable. That’s why we make safety a top priority. DeWitt & Associates maintains a successful General Safety Program, which is mandatory for all project team members.